An interview with director Paul Feig about his new comedy-thriller, A Simple Favor. 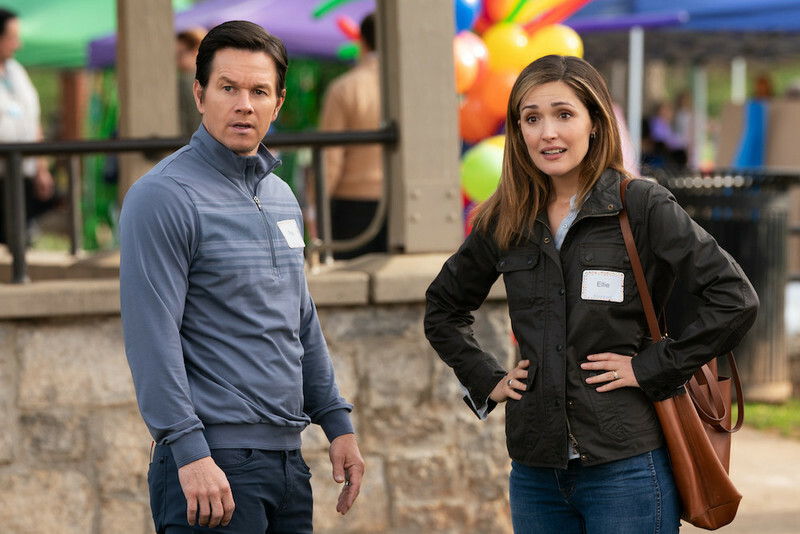 An interview with co-writer/director Sean Anders about his personal new comedy, Instant Family. 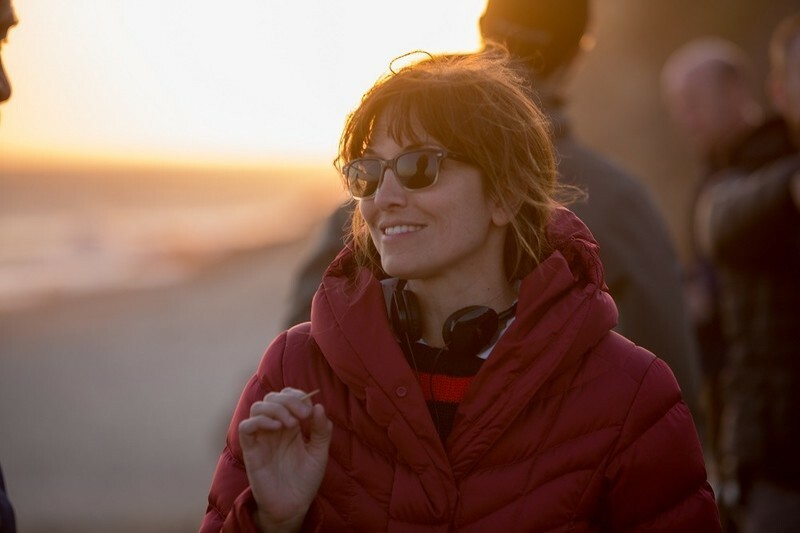 Writer/director Lorene Scafaria on "The Meddler." A report from the Miami International Film Festival on Argentina, Touch the Light, The Meddler and Maggie's Plan. Sheila writes: Many of you have probably already heard the exciting news that Guillermo Del Toro's stunning "Crimson Peak" has been chosen as the opening film of this year's Ebertfest (from April 13th, through Sunday, April 17th), with Del Toro attending as the honorary guest. Seeing "Crimson Peak", in all its visual splendor, on the gigantic screen at the Virginia Theater in Champaign, Illinois, will be thrilling. You can read more information here (with links to purchase Ebertfest passes). The other films that will play at Ebertfest have not been announced yet, but stay tuned! Video Interview: Melissa McCarthy and Rose Byrne on "Spy"
A video interview with the stars of "Spy". 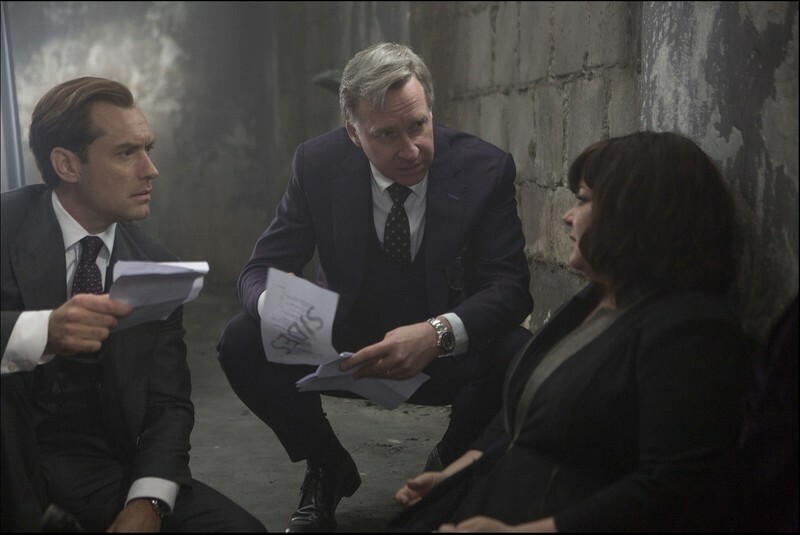 A Tightrope Walk: Paul Feig on the Balance of "Spy"
An interview with Spy writer/director Paul Feig. 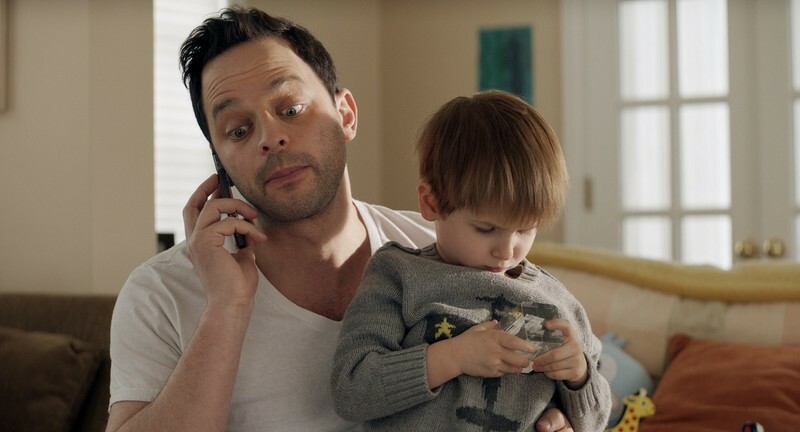 An interview with Nick Kroll, star of "Adult Beginners." A look at recent releases on Netflix and Blu-ray, including "Life Itself," "Annie," "Into the Woods," "The Lady From Shanghai," and more. A recap of the best of the 2015 SXSW Film Festival. A guide to the latest and greatest on Netflix, On Demand, and Blu-ray/DVD, including "Guardians of the Galaxy," "Magic in the Moonlight," "Frank," and Criterion editions of "Safe" and "Time Bandits." A special edition of the Home Entertainment Consumer Guide on Blu-ray releases for 9/23/14, including "Ida," "The Innocents," "Macbeth," "Neighbors," "The Rover" and more. Director John Greyson ("Patient Zero") arrested in Cairo; novelist John Niven writes about his brother's suicide; David Kalat and David Ehrenstein reconsider Disney's SONG OF THE SOUTH; top 10 movies about technology; how soon is too soon for artist's to re-create real-life political violence in entertainment? Will success spoil Rose Byrne? Why is your posture so terrible? Why all the question marks? Click the link.